The Starbucks Card offers something for everyone. For you, the Card is a great way to fuel business initiatives. You can create programs that drive results, change customer behavior or simply express thanks. For your customers and employees, the Starbucks Card is a gift they love to receive. For as little as $5, they can enjoy a memorable experience at more than 11,000 locations in the U.S. and Canada. 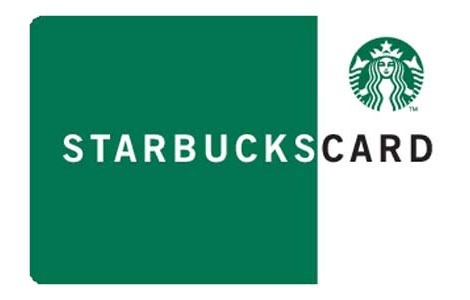 Order your bulk Starbucks Canada gift cards from NGC Canada today! Reload your Card, check your balance and find out how to register and protect your Card balance at participating stores, Starbucks.ca/card or 1-800-782-7282. Cannot be redeemed for cash unless required by law. Refunds only provided for unused Cards with the original receipt. This Card does not expire, nor does Starbucks charge fees. Complete terms and conditions available on our website. Use of this Card constitutes acceptance of these terms and conditions.